The theme for Hanko Music Festival 2016 is “Wave”. Swing is an important part of classical music and jazz. Good swing, meaningful melodies and harmonies will steal a listener’s attention and whisk them away with the wavelike rhythm. In bossa nova and jazz the waves move you from side to side, in jazz the movement may be back and forth. In classical music the waves might criss cross and move in all directions but the unseen movement results in an experience that captures all the senses. This wave can also be experienced in our programme for this year that features exquisite performances of both classical music and jazz. The societal benefits of culture and art springs from their educational effects. Along with science culture and art create the base of civilisation. Culture and art are present when a person experiences something new which has been created by a different person. The person experiencing art is bestowed a glimpse into the world of the creator, an unknown world that might have some similarities to their own. Only this experience leaves a trace. Without culture and art there are only empty pictures, meaningless sounds and fleeting emotions. Through Hanko Music Festival and the Hanko music course I strive to build a world where culture, art and learning are part of people’s everyday lives. A world that’s enriched by beauty in all it’s forms. You are welcome to join us in shared experiences! 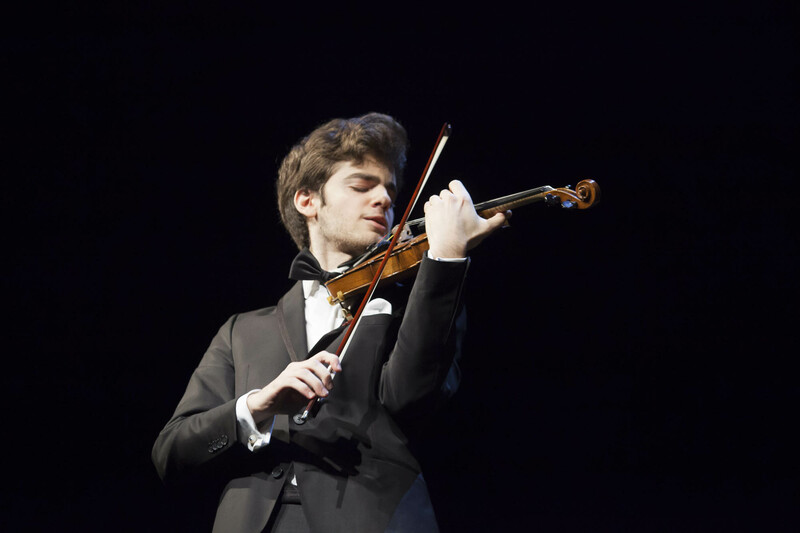 Last year’s second prize winner at Jean Sibelius Competition Emmanuel Tjeknavorian will headline Hanko Music Festival 2016. 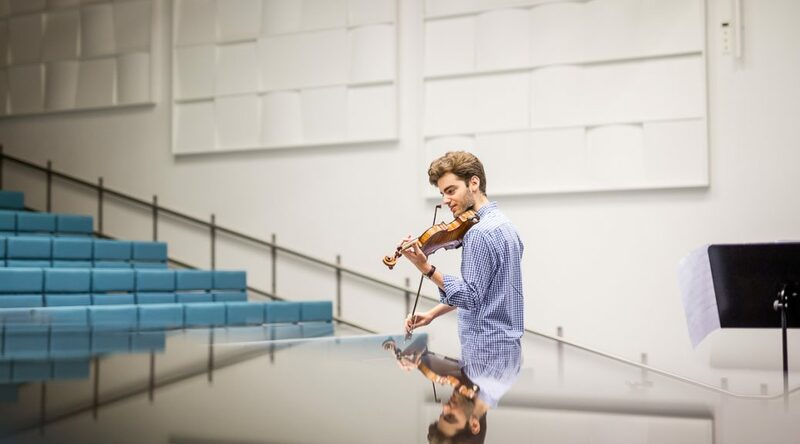 The Wienna-born violin virtuoso will perform alongside with pianist Maxmilian Kromer at Hanko church on the 15th of July. The full Hanko Music Festival program and new website will be launched at the 1st of April. The sixth Hanko Music Festival is taking place in the center of Hanko 10th – 15th July 2016. 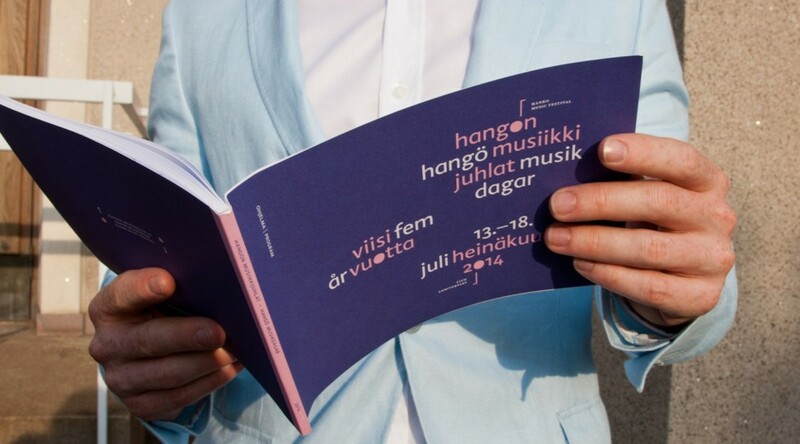 The Finland’s southernmost festival gathers classical music lovers and jazz enthusiasts together to enjoy idyllic Hanko in July. 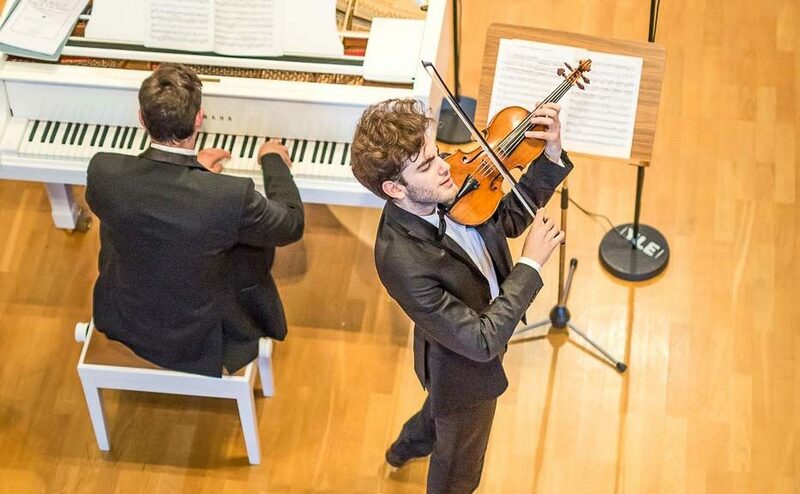 This year Hanko Music Festival features international concert series, HMF Fringe concerts, free events and the traditional Hanko Music Course for youngsters and children. 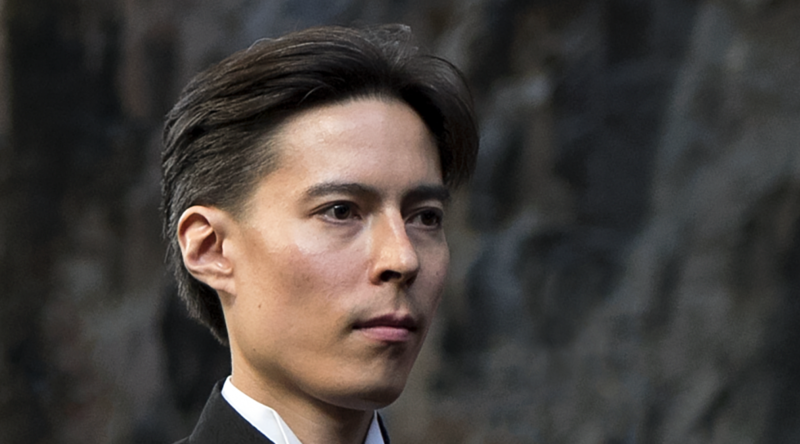 Finland’s southernmost music festival will be headlined by some of the top names of Finnish classical music. In addition to classical music, the program also includes topical jazz music and free events. Registration for the Hanko Music Course is online from today. The sixth Hanko Music Festival is taking place 10th – 15th of July. The traditional Hanko summer event will offer a top notch Concert series, Fringe concerts around the idyllic city of Hanko, free events and the traditional Music Course for the children. Hanko Music Festival gathers classical music lovers along with jazz enthusiasts in the heart of maritime Hanko. Festival’s full program and new website will be launched 1st of April.